Details: Long, Short, Trail, Mini Trail and MTBO Adventure Events. Enter as a Pairs or Solo in the Adventure Multi Discipline Events. Time: Registration opens at 08:30am, all 2 hour and 1 hour events will start 10:00am. Participant emails: Will be linked here. Facebook: Event page linked here. Bike Hire: Bikes can be hired in advance and delivered by out Bike Partner B1KE. The cost of this service is £30 per event and includes a helmet and drinks bottle. 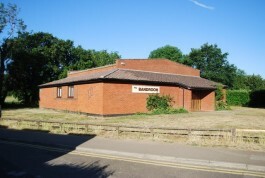 More details about the hire can be found here. To hire a bike, please send us an Email at least 4 days before the event. Test your navigation and strategy with this off-road adventure. 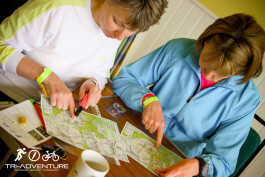 Using a 1:25,000 OS map which we provide, navigate trails and hills on foot and bike to collect as many checkpoints as you can in the set time. New to Adventure Racing? Watch this short informative clip. Long Event £40, £45 OTD – 4 hours, navigate to as many checkpoints as possible within the time. Starting on foot or bike from 08:30am, there will be one transition allowed. Enter more than 2 weeks before and pay £35. Short (to become Short)Event – £25, £30 OTD – 2 hours, navigate to as many checkpoints as possible within the time. Starting on foot, there will be one transition to Mountain Bikes. Enter more than 2 weeks before and pay £22. 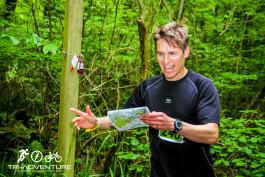 Trail Adventure Event – £23, £27 OTD – 2 hour Trail Run only, navigate to as many checkpoints as possible within the time. Enter more than 2 weeks before and pay £20. 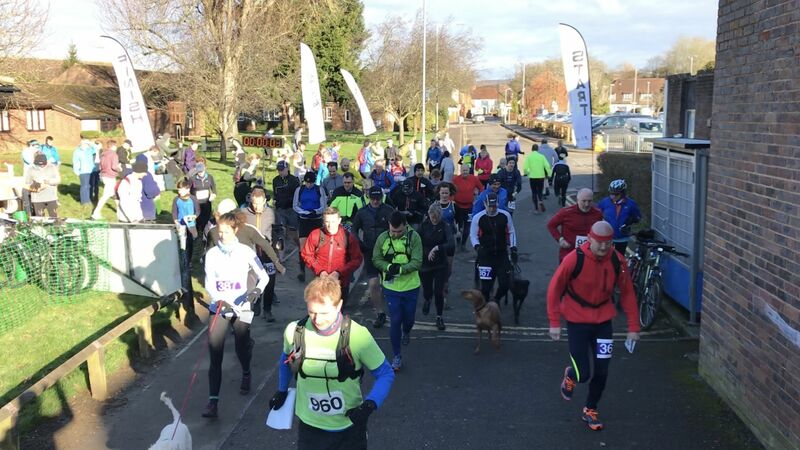 Mini Trail Adventure Event – £10, £15 OTD – 1 hour Trail Run only, navigate to as many checkpoints as possible within the time. 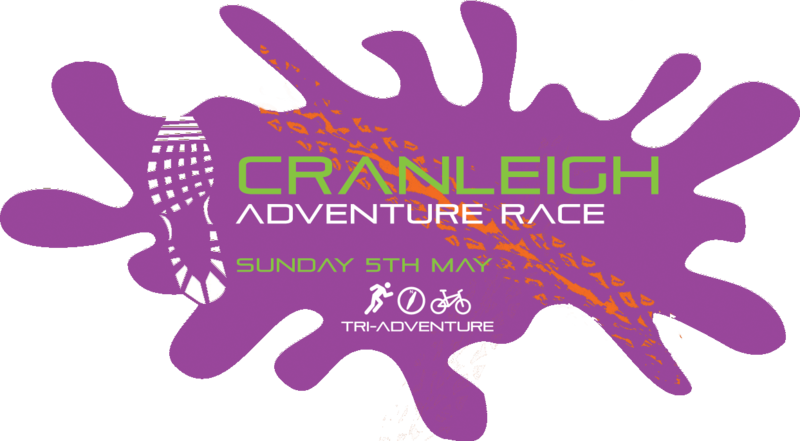 There will be the Tri-Adventure shop on the day selling merchandise and a few other essential items. Cash only.